Here at EZAutomation, we want to ensure that you are covered on all your technical questions no matter what part of North America you live in. Our Extended Technical Support Service Hours are Monday through Friday from 6:00 am to 12:00 midnight Central Standard time. All technical support, no matter what time of day, is local from our U.S team located in Bettendorf, Iowa. Emergency weekend support is also available by calling us at 563-650-8112. 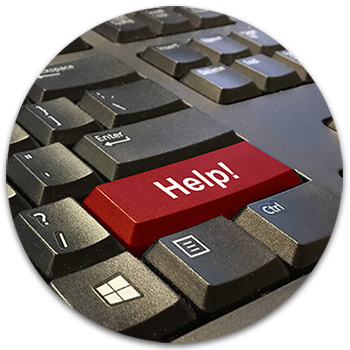 Please note that during the weekend, we may not be able to provide you the same level of support available during the week as we do not have all the equipment in front of us, but we will most likely be able to solve your emergency needs. 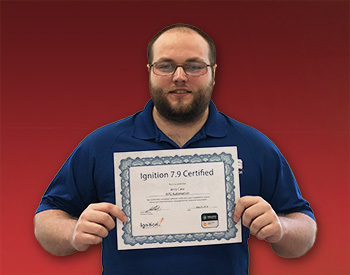 Congratulations, Jerry Case, who is now Ignition 7.9 Certified! We also have Live Help support available online between the hours of 6 AM to 7 PM Central Time. It is located at the top right corner on most pages of our web site. Many of you have already been exposed to our excellent Tech Support since 2000. But as always, we encourage any feedback on our level of support. Please email our team at techsupport@ezautomation.net with any feedback. 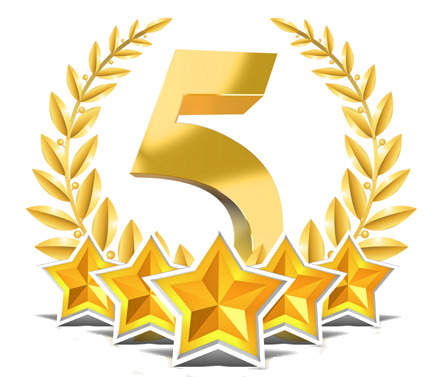 Thank you and we hope you have an EZ & wonderful experience with our products. Our Technical support team is standing by waiting to assist you.